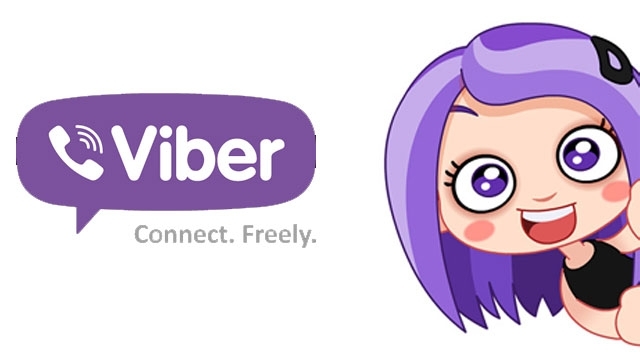 Have you every been anxious about using Viber on a tablet? 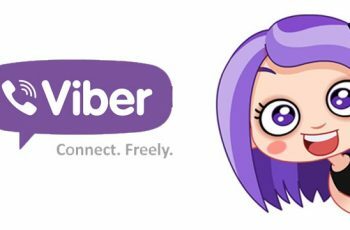 Viber is an application that can be used on Desktops, Windows 8, IOS platforms, Android Platforms,Blackberry devices and much more, until this moment I wasnt aware that Viber is compatible with as many platforms as mentioned. Viber grants the opportunity to be connected via such handsets to any other person in the world for free.You may contact others via Text Messages, Pictures & phone calls to other users via the same application.It is estimated that viber has over 350million users across the globe.Besides constantly evolving by adding new features to its applications. 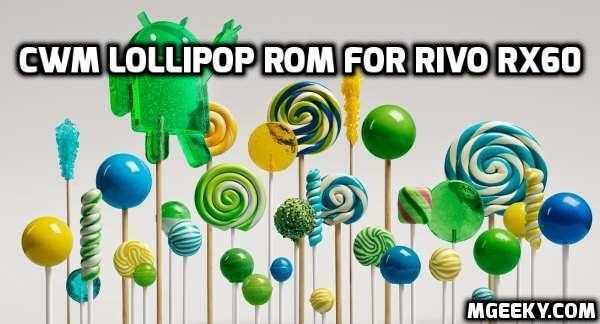 Always make sure that you use the latest versions of the application on your handsets to avoid any hacks, bugs to your device.This should be ensured before activating the use of the application on any device. 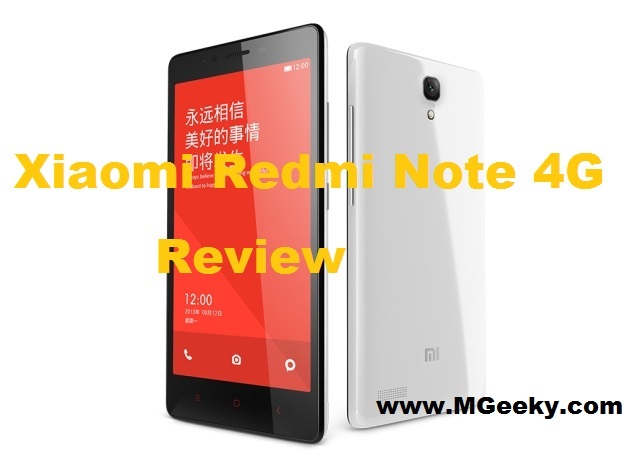 Ensure that you device is charges, connected to a wireless connections and begin to download the application, it would be best to do this while all other applications are turned of. 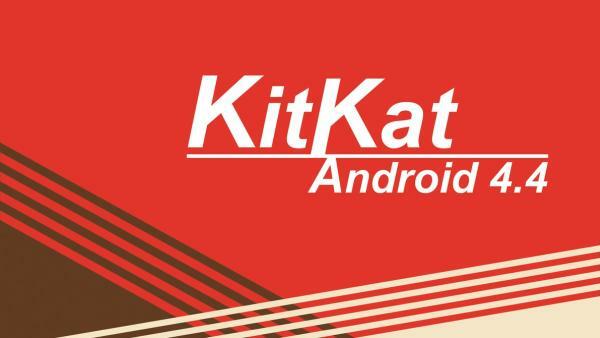 Open the Application and click continue. Chose your country from the drop down menu and enter a valid phone number to open your new account.Ensure that the number used hasn’t been used before.Once done click continue to proceed. Viber shall send you an activation code via a text message.This code is needed for verification purposes.Enter the code received in the box and click on continue. Take your time to enjoy the various features offered by Viber. 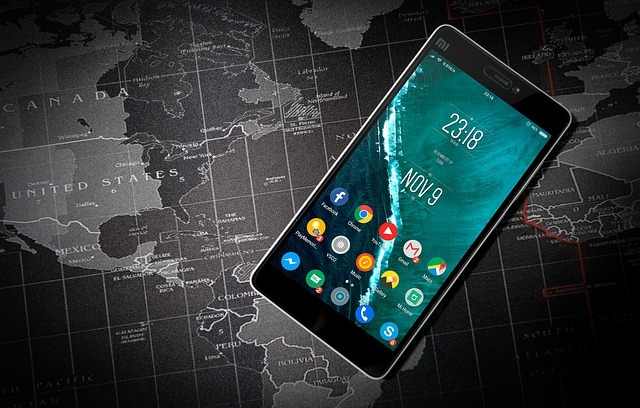 Get.Get the best quality mobile calls using 3G or wifi to connect with your friends, colleagues and family.It has always been said that viber does not contain any annoying advertisements. This application also allows you to call any other international number & non viber users via small fee.Various payment options such as Visa, MasterCard are available to help you connect immediately with other users if required.Besides an auto top up feature which tops up your balance whenever your current balance reach 2$. 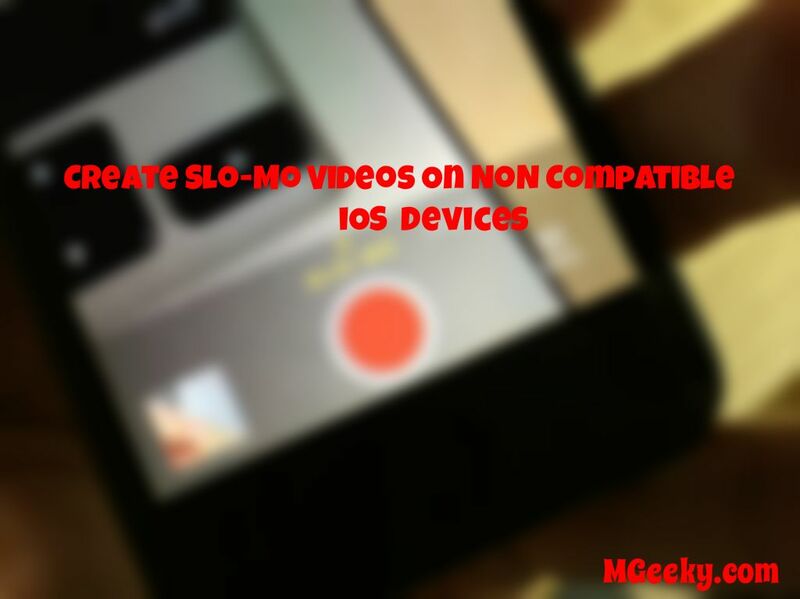 How to Enable Slo-Mo Feature on Unsuported iOS 8 iPhone, iPad and iPod?